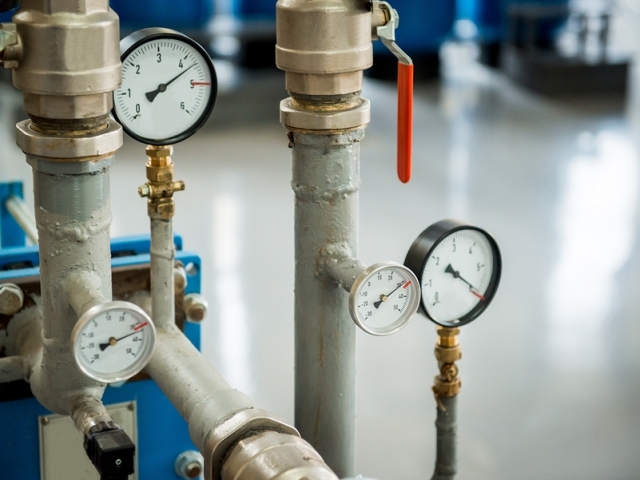 Is your commercial boiler in need of a repair or service? Here at Heat-Tec in West Wickham we are fully qualified to carry out installations and servicing on all type of commercial boilers. If you have a business in the West Wickham are then get in touch today and one of our staff will be more than happy to help. All of our commercial boiler work is undertaken by fully trained and gas safe registered engineers, so whether it’s repair, maintenance or installation work you need carrying out in the West Wickham area, when you choose Heat-Tec you know you’re in safe hands. 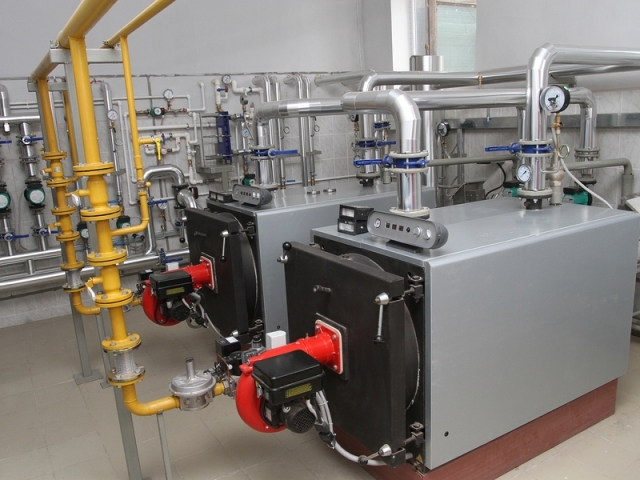 At Heat-Tec we are experts in the commercial boiler industry. When you choose us for installation of a new boiler one of our professional engineers will come out to your West Wickham based business or commercial premises, they will assess the needs of the premises. 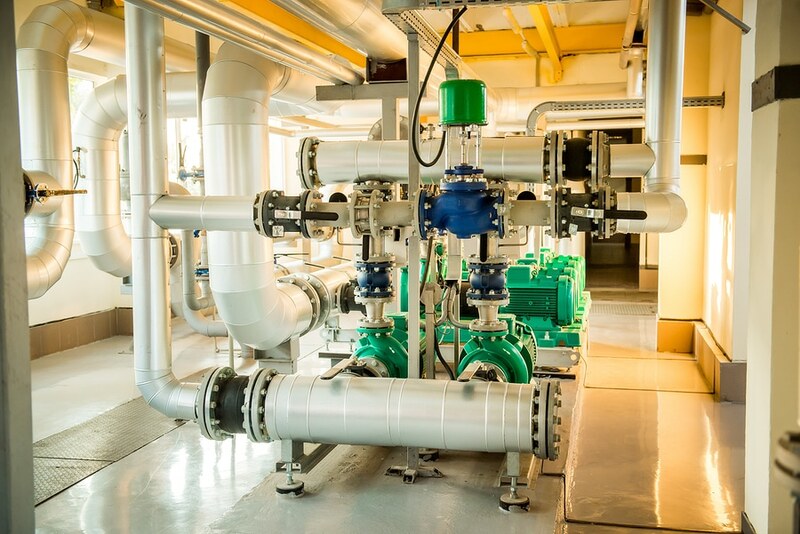 Our engineers will discuss with you the space available for the boiler and what the boilers main purpose will be this will help us make sure that you’re fitted with a boiler that meets your premises hot water and heating requirements. We cover the whole of West Wickham when it comes to commercial boiler installations, so if your premises are in need of an updated boiler or you’re looking for a brand new install of a commercial boiler then get in touch with Heat-Tec and one of our boiler experts will be happy to help you choose a boiler that meets your businesses needs. Heat-Tec has you covered for all your commercial boiler repair work, if you think your boiler isn’t working to its full capacity or its showing signs of a visible problem, then Heat-Tec can send out one of our professional engineers to come and asses the problem, carrying out a range of diagnostic tests to help identify the problem. 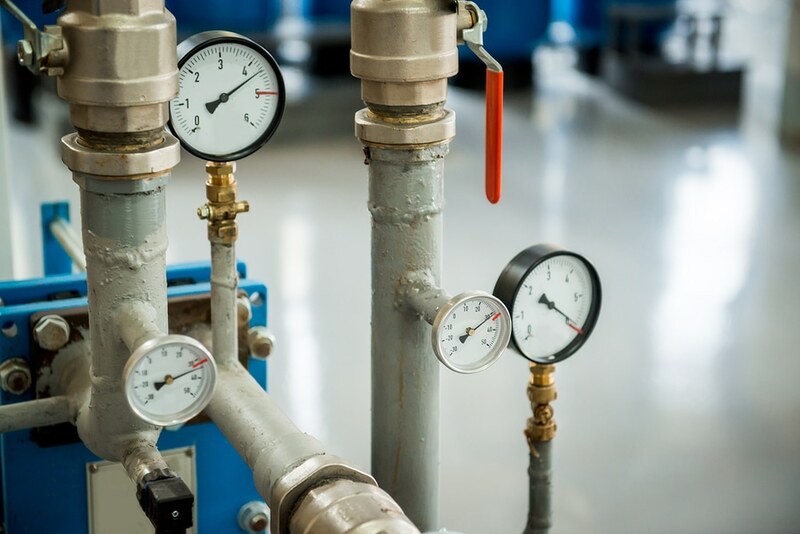 Once the problem has been identified with your commercial boiler we will do our best to explain the issue to you, and before we carry out any repair work we will let you know the cost of the repair. Sometimes it can seem there is nothing wrong with your boiler, but some issues cannot be seen or heard, having an annual commercial boiler service carried out will help to ensure that your system is working correctly and safely. Carrying out annual servicing on your boiler can help save you money by identifying issue before they turn into major problems. 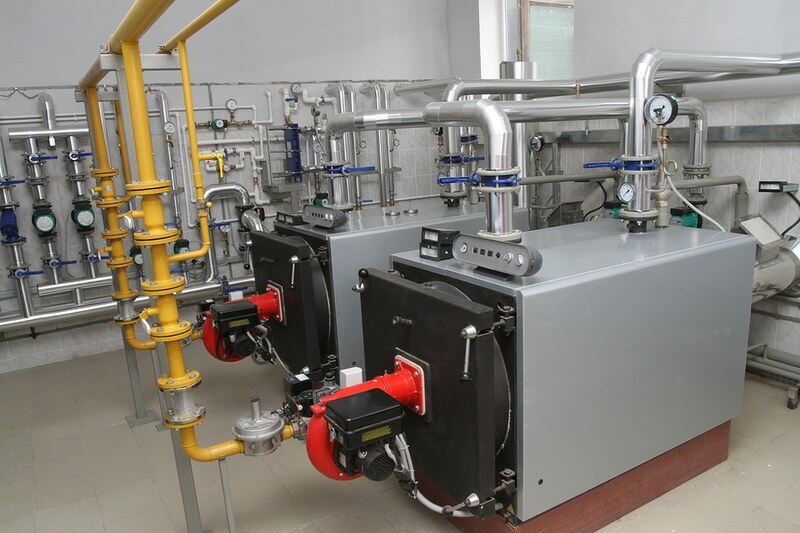 When it comes to commercial boilers, Heat-Tec are experts in the field, we offer installations, maintenance and repairs on all type of commercial boilers. So when you’re boilers suffering a problem in the West Wickham area then give us a call on 020 8212 7824 and we’ll be happy to assist. As well as commercial boiler installations in West Wickham, we also offer an installation service throughout Croydon, Bromley, Mitcham, Orpington, Caterham, Sevenoaks, Kent, Beckenham and across South London areas. We are 10 DESIGN & CONSTRUCTION LTD a high end design & build company. 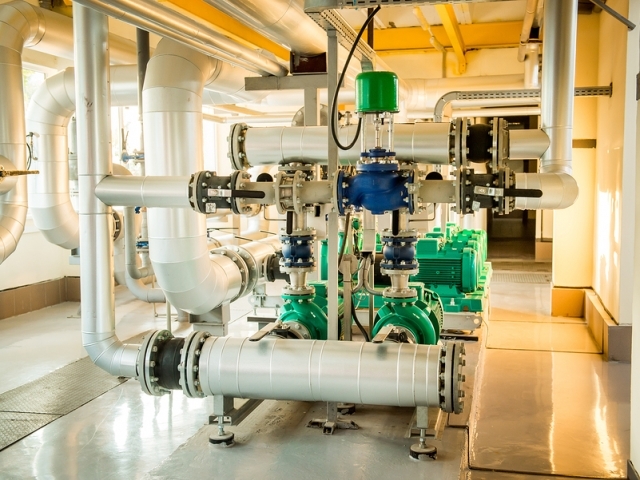 We use Heat Tec on a continual basis on our projects. They are always on time and on budget which in our industry is a pre-requisite. Further more they bring a lot more to the table than your average plumber/heating engineer, in the form of design and finish.